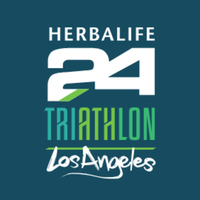 From the Pre-Event Expo to the Finish Line Festival - The Herbalife24 Triathlon Los Angeles promises to be unforgettable with live music, free giveaways and other exciting moments expected from the entertainment capital of the world. The festival will be open to the public so we encourage spectators and supporters to join in for a fun and memorable afternoon. A triathlon is not just an individual sport. Don’t like to swim in the ocean? No problem! 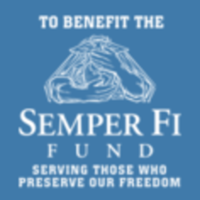 The opportunity to participate as part of a relay team is available and is a fun way to share the experience with friends, family or colleagues. More information will become available when registration opens. Other important details to come!